Led by the Rev. 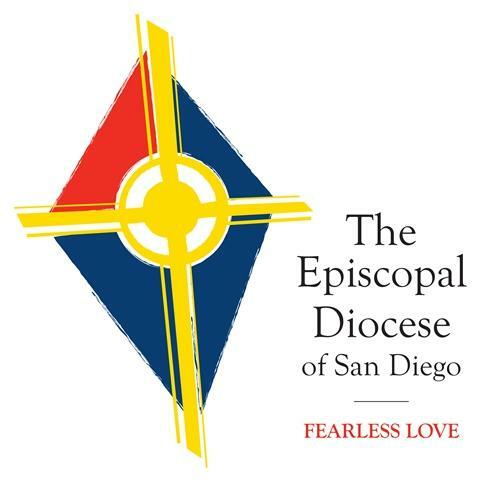 Canon Anthony Guillén , Episcopal Church director of ethnic ministries, this workshop explores the changing face, cultural backgrounds, interests and needs of Latinx communities, and how to welcome, serve and involve such communities in congregational life. Come learn how Latinx ministry has changed from the old, bifurcated Spanish only/English only model to a more inclusive one.